Sunny Day is coming soon to Nickelodeon. The series, tailored to preschoolers, will show off Sunny, a 10-year-old entrepreneur. 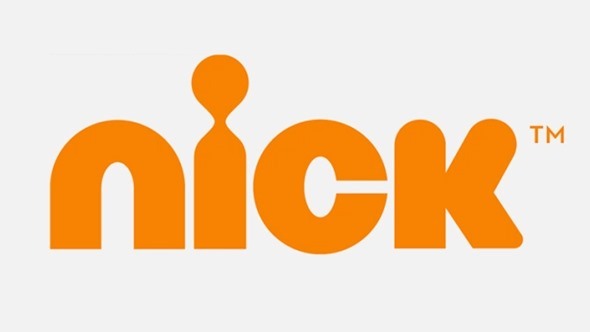 Nickelodeon revealed more about the new animated series in a press release. Check that out below. “Preschoolers will be smiling and styling with Sunny and her friends in Nickelodeon’s brand-new animated series, Sunny Day, premiering Monday, Aug. 21, at 10 a.m. (ET/PT). The series (40 episodes) centers on Sunny, a 10-year-old master hairstylist and entrepreneur who uses creative problem-solving to tackle any dilemma that arises in her seaside town of Friendly Falls. The characters in the series celebrate individuality and self-expression, while the show’s social-emotional curriculum highlights leadership, innovative thinking and teamwork. Sunny Day is developed and produced by Silvergate Media (Peter Rabbit), and airs regularly weekdays at 10 a.m. (ET/PT) on Nickelodeon. Sunny (Lilla Crawford) is a confident and creative natural leader who runs her own hair salon in the town of Friendly Falls. When adventure calls, Sunny sets out to save the day with her can-do attitude, salon-on-the-go Glam Van, best friends and colleagues, Rox (Elan Luz Rivera) and Blair (Taylor Louderman), and her dog Doodle (Rob Morrison). Each episode of Sunny Day features a unique digital extension on Nickjr.com and the Nick Jr. App where kids and their parents can watch fun, live-action hairstyle tutorials that are tied directly to the hairstyles featured in each episode and narrated by Sunny. Leading up to the linear series premiere of Sunny Day, all-new full-length episodes and short-form content will be available on NickJr.com and the Nick Jr. App. Additionally, preschoolers can help Sunny, Rox and Blair with fun makeovers in the brand-new game, “Smiling and Styling with Sunny!,” available Friday, Aug. 4, on NickJr.com and the Nick Jr. App. Preschoolers can style and color hair, plus paint and decorate nails, for the residents in Friendly Falls as they get ready for their events. Will your family check out Sunny Day? Tell us what you think. More about: Nickelodeon TV shows: canceled or renewed, Sunny Day, Sunny Day: canceled or renewed?